From the beginning of Weber State University over 125 years ago, teacher preparation has been a focus of the institution. 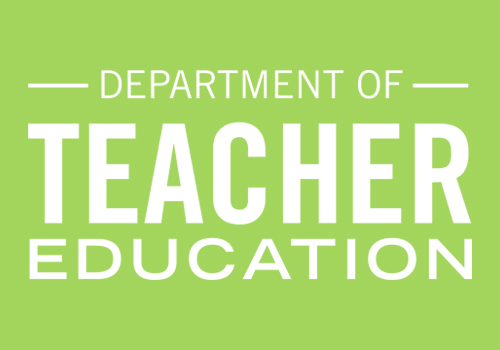 This emphasis continues today in the Teacher Education Department with majors in Elementary Education, Special Education, and licensure programs in Early Childhood Education and Secondary Education. 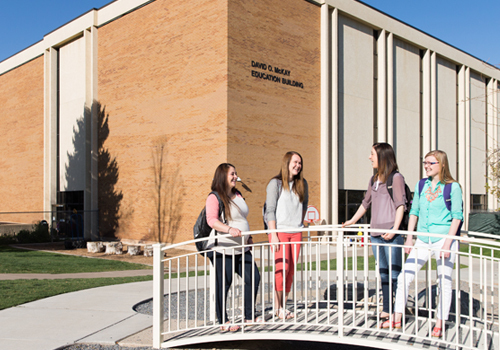 The Mission Statement of the Weber State University Educator Preparation Program is to work within our communities to prepare caring, competent educators and to promote equitable, inclusive, and transformative education practices. We offer a full menu of degrees and programs from elementary and special education to a masters of education degree and an array of licenses and certificates. 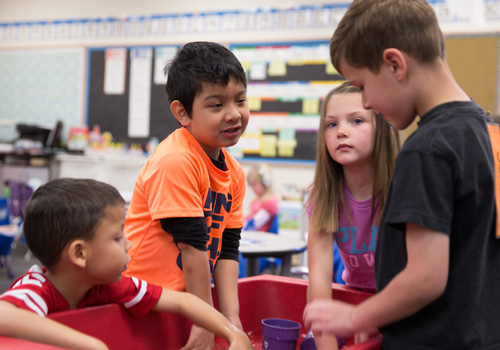 The teacher education program includes numerous opportunities to become actively involved in your profession and community through an array of education and service groups. 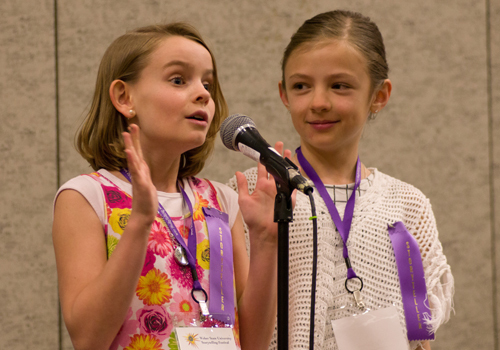 We host the largest storytelling festival in the country involving youth storytellers. Come and see how the art of storytelling can enhance learning and life for students of all ages.